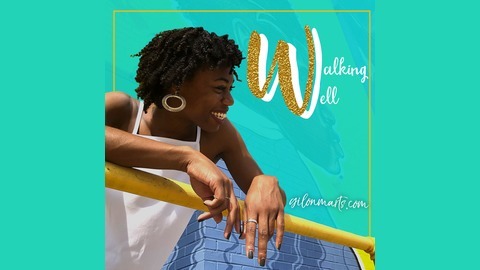 The Walking Well Podcast is dedicated to helping us become the women God always intended for us to be. Think of us as a tour guide- sharing the wisdom we’ve gained from walking life’s ever-changing terrain. We purpose to tackle real issues where real women live. 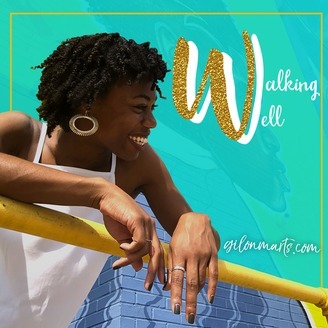 From the many types of relationships to race, life season shifts to social justice, WW podcast host Gilon Marts aims to equip, empower and connect women across backgrounds and ages to live skillfully.